Ty Dolla $ign & Jeremih's Joint Album is a Soul Centric Masterpiece | RESPECT. 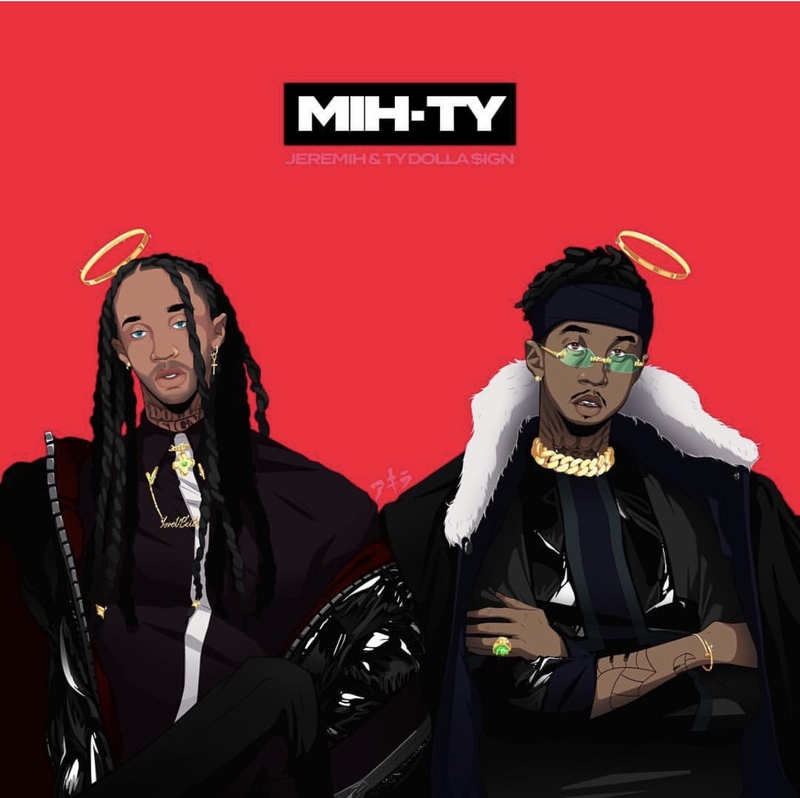 With the two princes of R&B, Ty Dolla $ign and Jeremih released their joint album, MihTy, this past weekend. They had special guest appearances by Chris Brown, French Montana and Wiz Khalifa. Ty tweeted the producer credits, who are Hitmaka, Miyagi, Crishan, Forest, Drew, Jeremih, himself, Goldie, French, Ayo N’ Keyz, Chris Brown, and Wiz. This has been long overdue from the crooners’, ever since they have announced the project back early Summer of this year. From beginning to end, I can say that the project gave highlights on why we missed r&b so much. With the production and vocals, both the Chicago and South Central duo gave us “the light” with this project. With their hit summer bop “The Light,” we expected how the project was going to go and we got that. With Ty’s immaculate vocals plus a hint of Jeremih’s flow, they have put us on a new level these days by taking their time with this masterpiece. If you listen closely, two tracks: “FYT” and “New Level” are remakes from ‘90s r&b songs from Dru Hill’s single “In My Bed” and Biggie Smalls “F*** You Tonight” that features R. Kelly that puts the icing on the cake. We appreciate r&b so much and these guys made sure they will bring it back. Check out the album below and let us know if its MihTy. Nate Howard Taps Veronica Renee For Visual to "So Cal" | RESPECT.